Bastogne covers the southern shoulder of the 1944 Battle of the Bulge. As General von Manteuffel can you win the race to Bastogne with your 5th Panzer Army and achieve the victory needed to stave off Germany’s collapse? Or as General Patton can you drive your 3rd Army north through winter blizzards to relieve Bastogne and cave in the biggest German penetration on the Western front. Contains 12 scenarios. 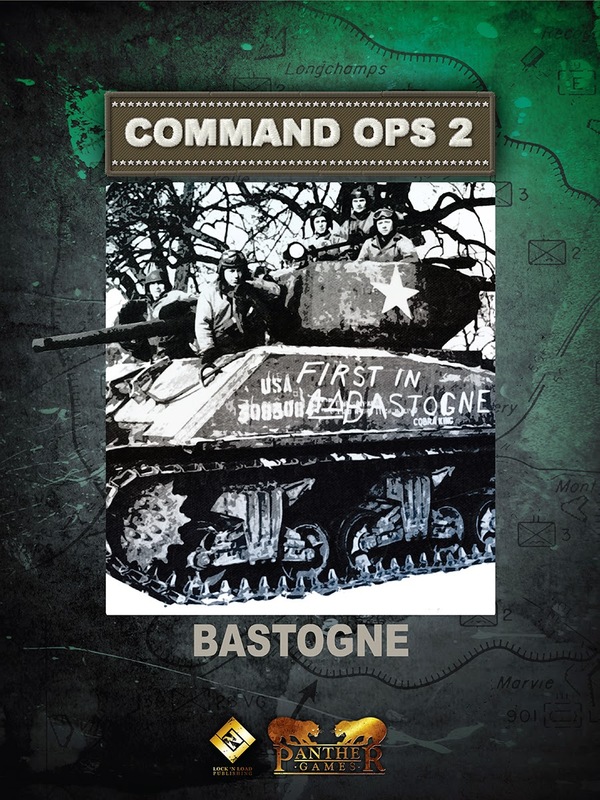 Bastogne is a data module and requires the Core Engine to play it. You can download the CO2 Core Engine for free.